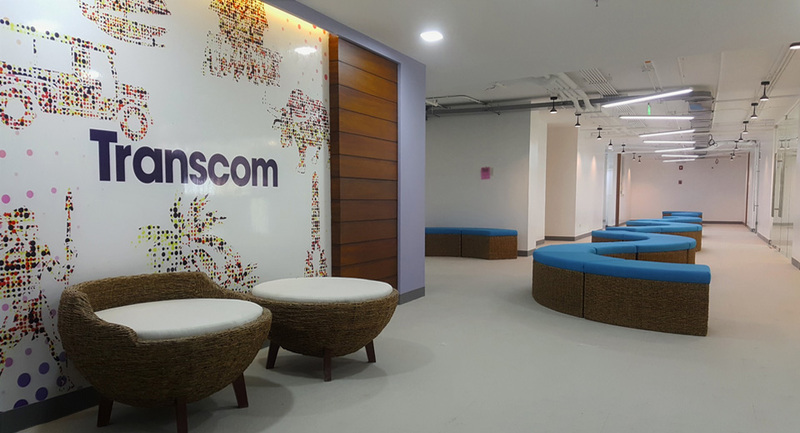 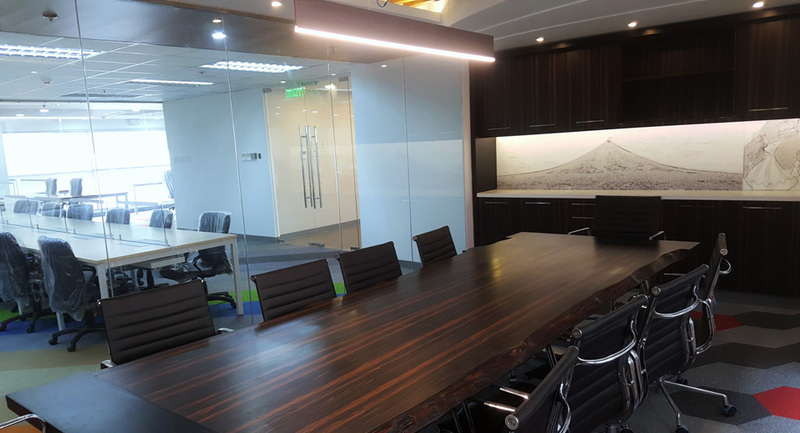 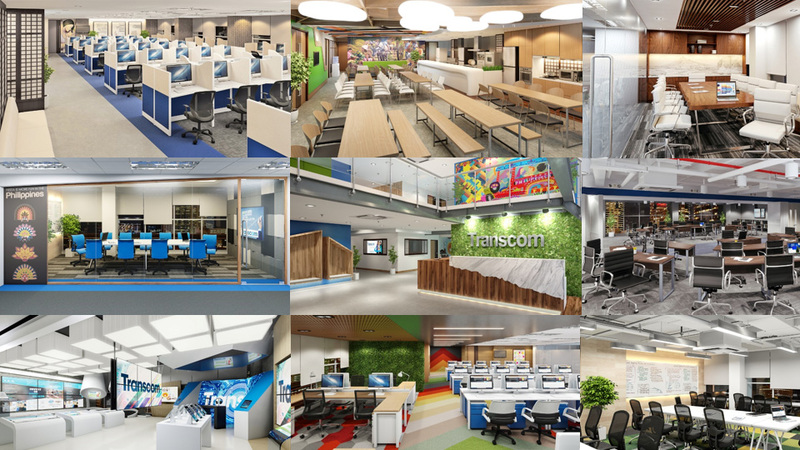 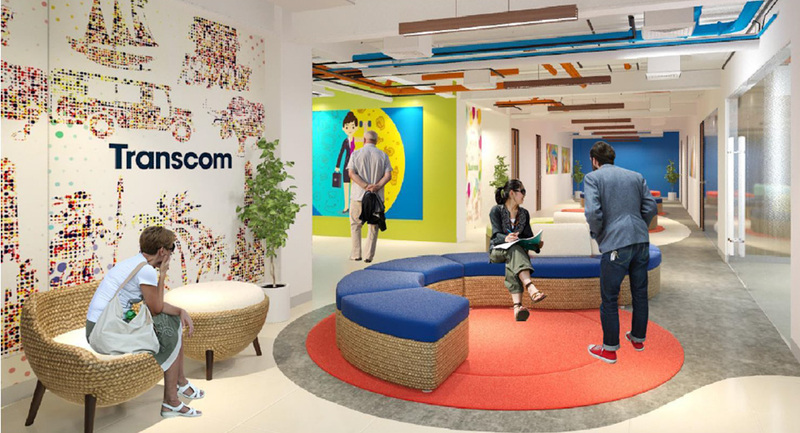 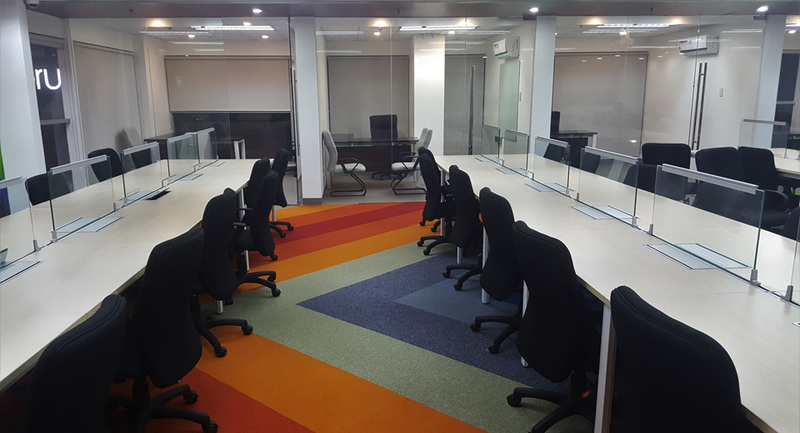 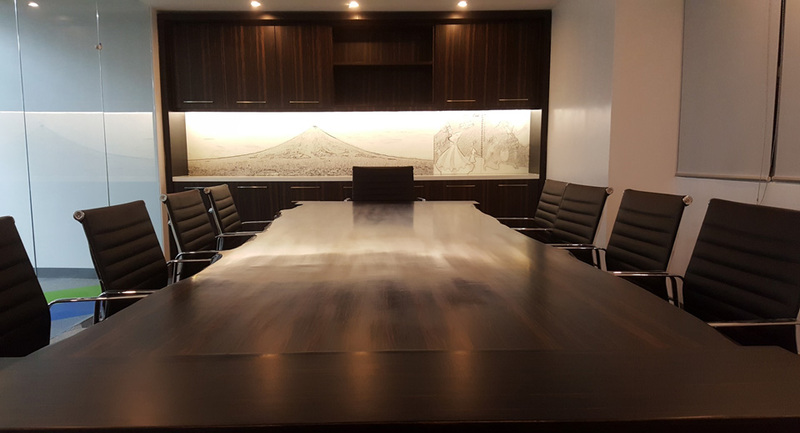 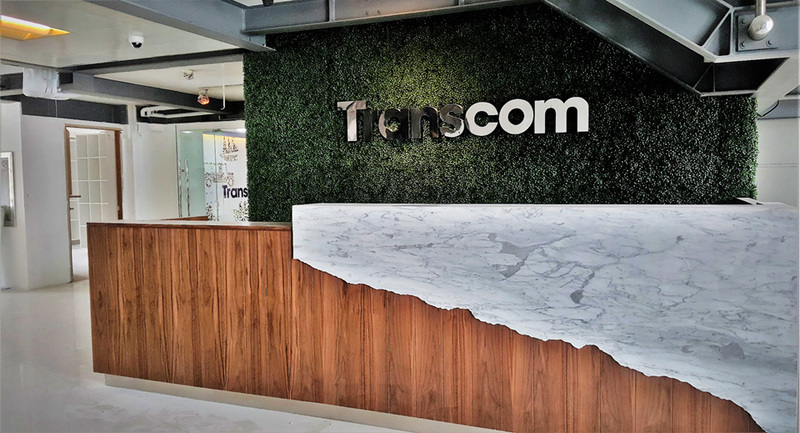 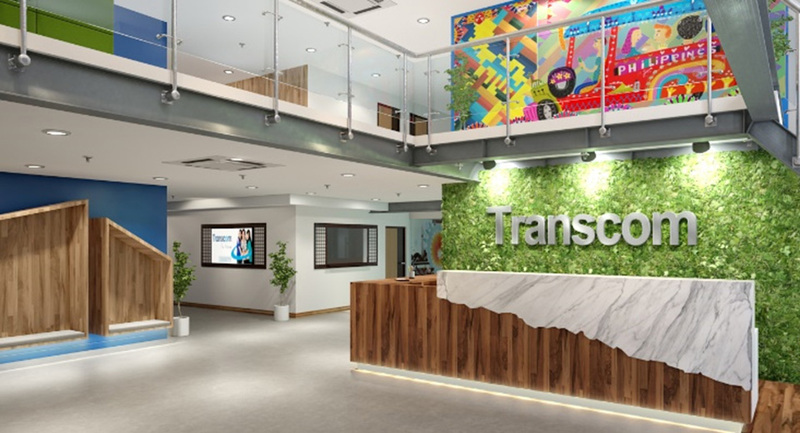 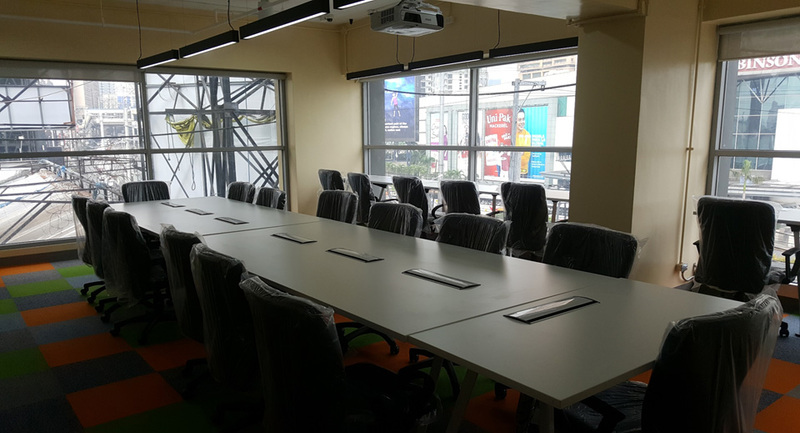 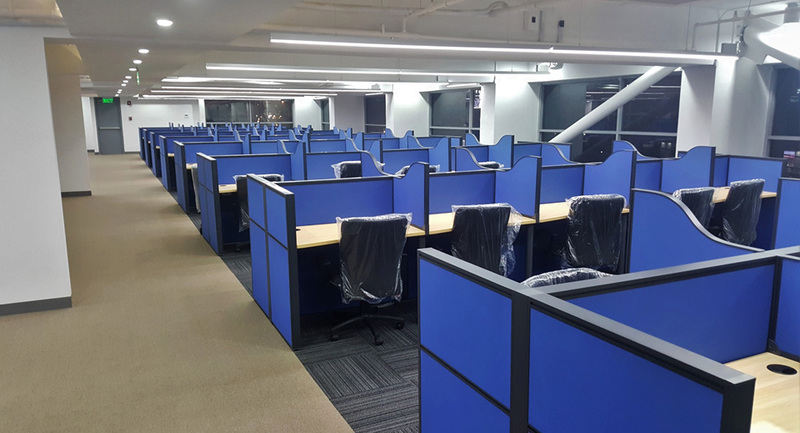 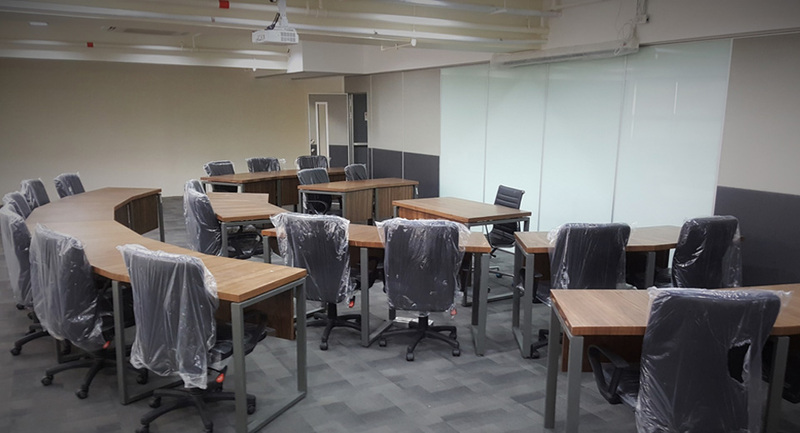 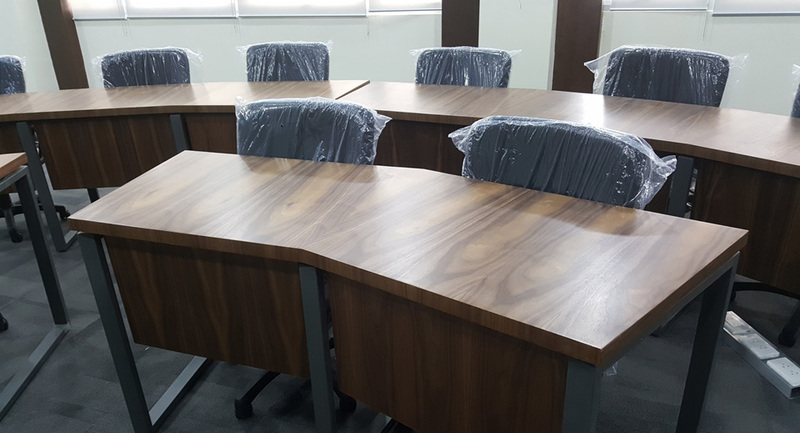 With continual expansion; Transcom Philippines engaged with SDW to design + build their most recent project to date. 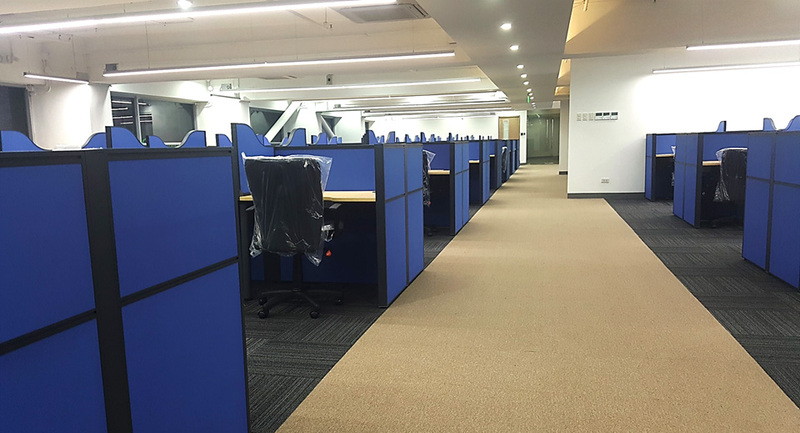 This 5000sqm build was achieved within a 60 day turn around time. 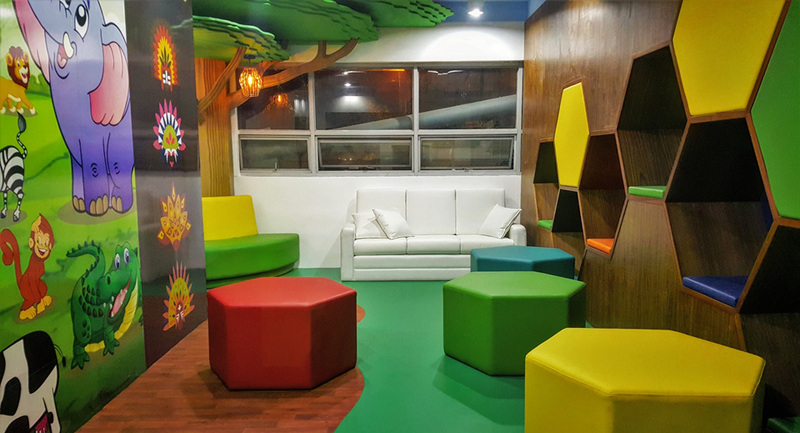 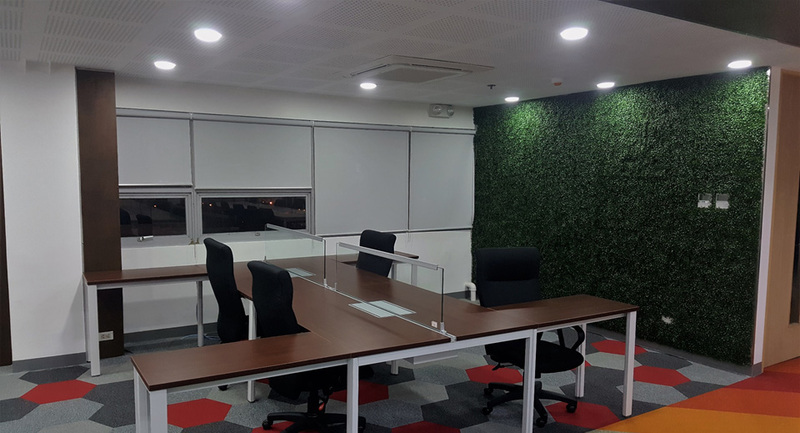 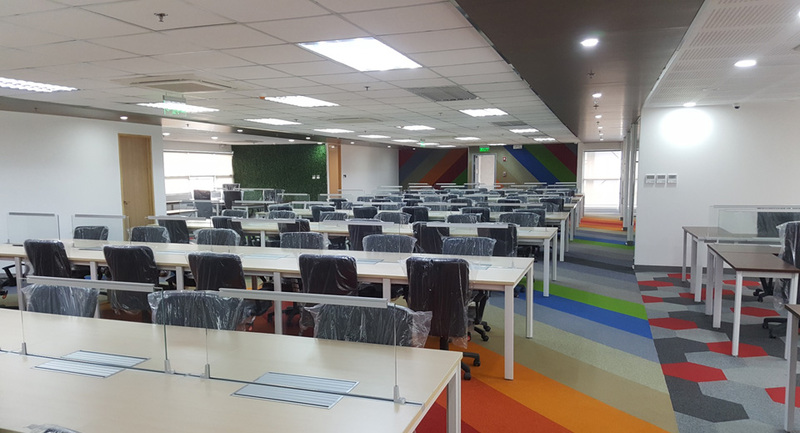 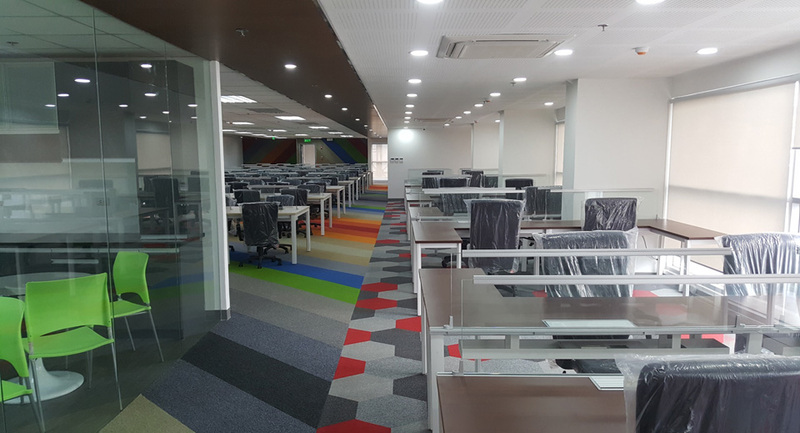 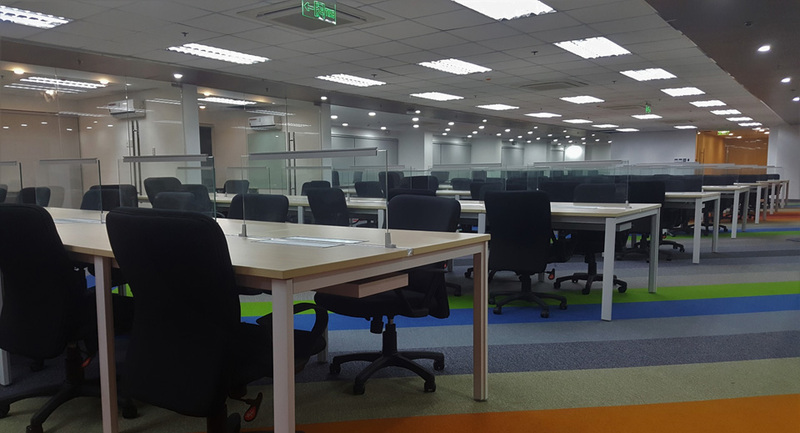 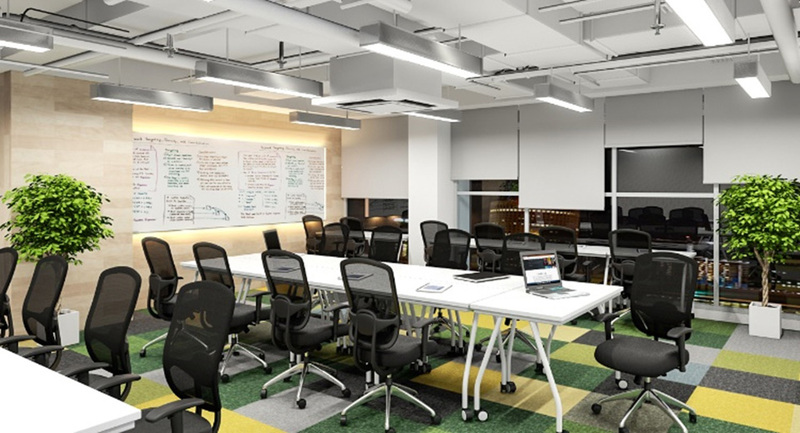 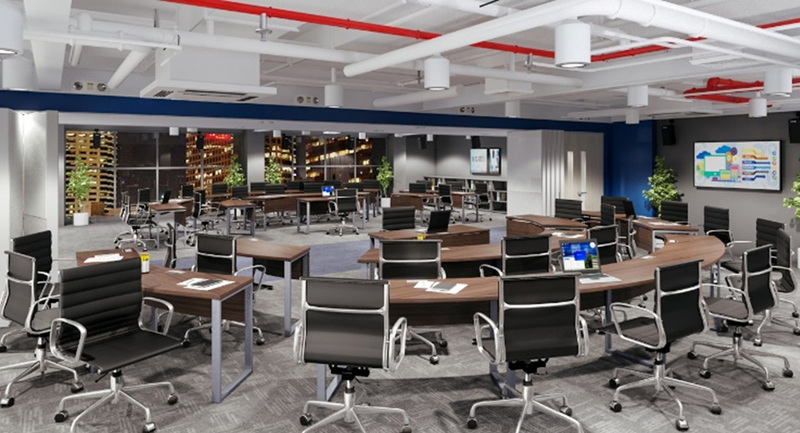 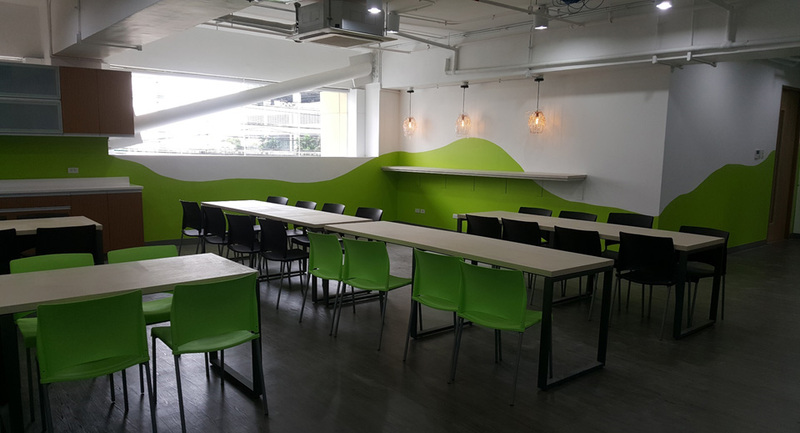 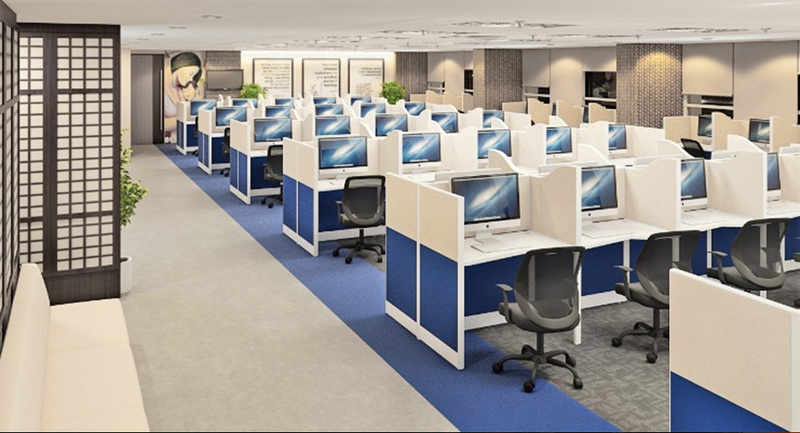 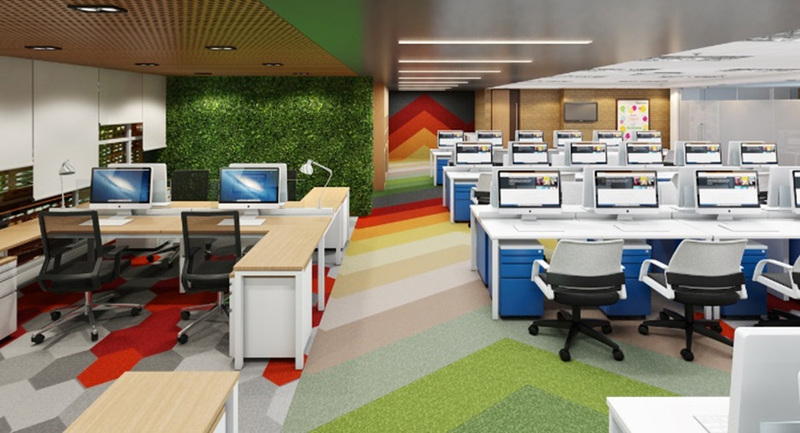 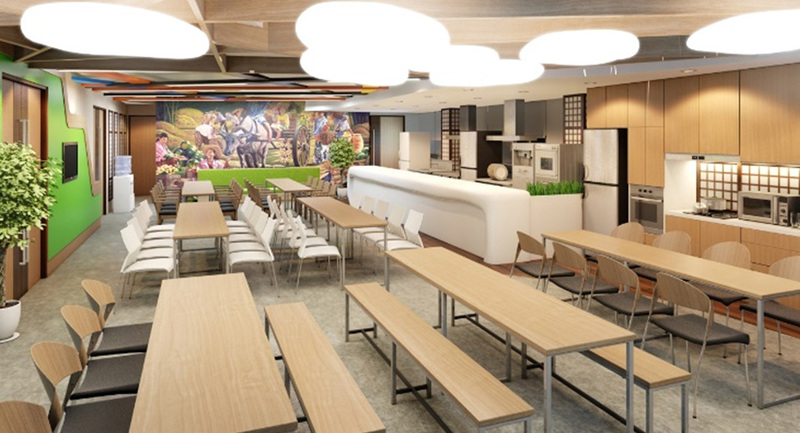 The office design was influenced by Filipino culture and includes over 700 seats for mixed production, and 11 training rooms and leadership hall for staff development. 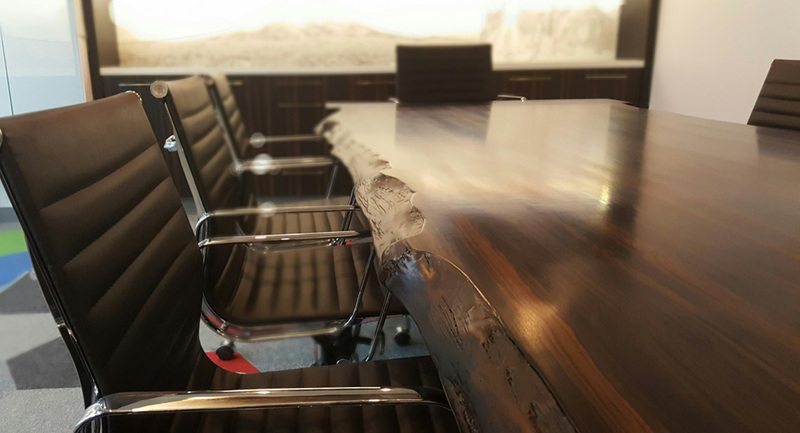 “The SDW team has been open with us, and we felt that we were a different type of client for them. 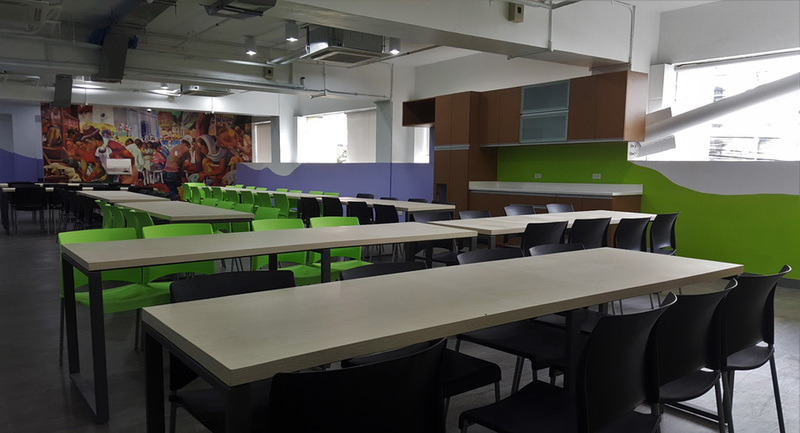 We felt really special, with the way they made sure all our requirements were met. 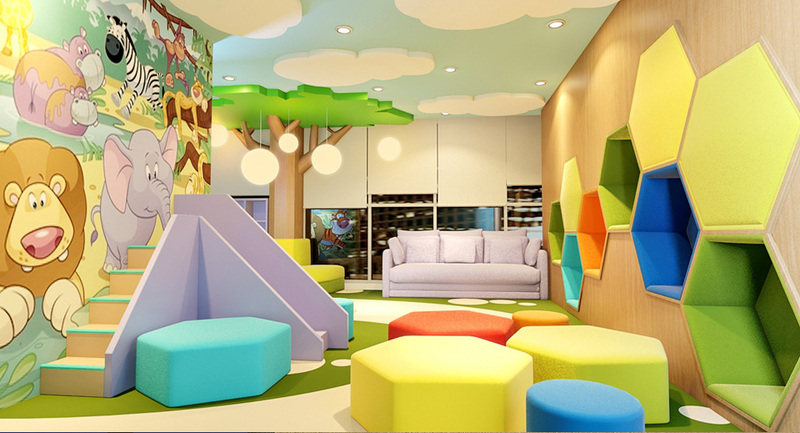 This made the whole relationship very pleasant to us. 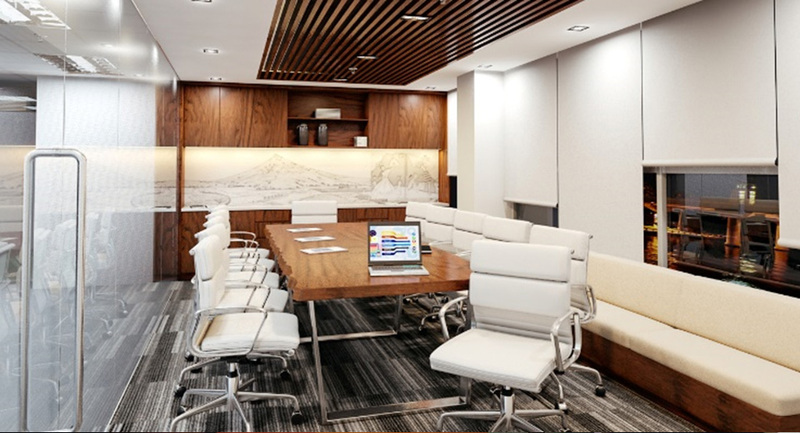 When we showed our global executives; they loved the place.